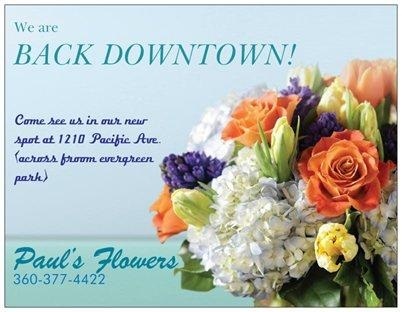 Paul's Flowers has been locally owned and family operated for over 80 years in Bremerton. We pride ourselves on our customer service and willingness to go the extra mile for you. Our shop owners are Earl and Tina Bowers, they are the third owners of our store for over 20 years. We offer a large variety of items for your gift giving needs. Gifts such as plants for indoor and outdoor, candy, gourmet truffles, candles wine and beer, pottery and large greeting cards for example. We love to do custom arrangements, high style, contemporary and to be as unique as the person receiving one of our designs. We offer wedding designs, funeral arrangements and for every event in between. We also offer many services to fit your individual needs such as holiday reminders, weekly/biweekly office services, employee recognition and flowers of the month club. We have gifts for every budget. Give us a call today and let us send a smile for you. Trust your local bremerton florst to handle all your floral and gift needs. 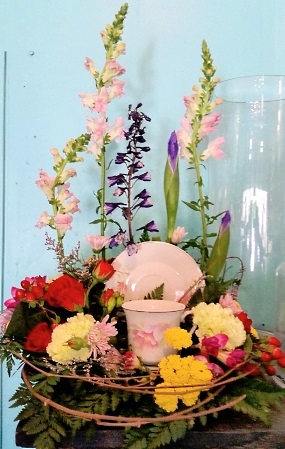 We are proud to be your Bremerton florist. Proudly serving the Bremerton, Washington area, we're a full-service local florist that is family-owned and operated. Our highly-trained staff is ready to assist you with placing orders for local delivery or anywhere in the world. We hope you enjoy your online shopping experience with secure 24-hour ordering right at your fingertips. If preferred, you may call us to place orders direct at 360-377-4422 or 1-800-847-4422. 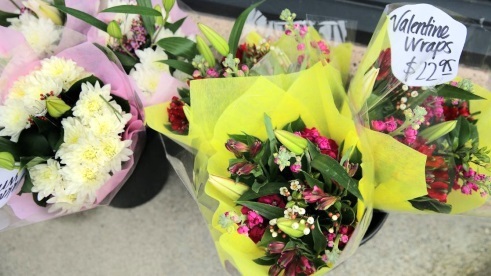 PAUL'S FLOWERS Has It All! * Order your beatiful, one-of-kind Wedding Flowers and Party Flowers from PAUL'S FLOWERS. Call us in advance at 360-377-4422 or 1-800-847-4422 to set up an appointment for a consultation. We will ensure your special day is a blooming success! * Shop for a variety of Unique Gifts, including plush stuffed animals, balloons, fruit baskets, gourmet baskets, scented candles, silk arrangements, home décor items, baby gifts, candy & chocolates, handmade soaps, and more! Call or visit us today… we look forward to meeting you! 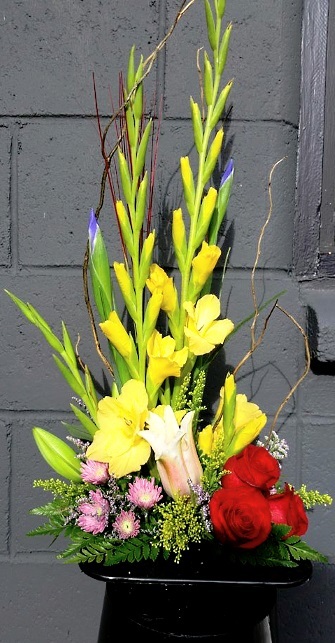 Thank you for visiting our website for flowers delivered fresh from a local Bremerton, WA florist and easy online ordering available 24 hours a day.